Al Rowwad USA is a 501(c)3 organization whose purpose is to support the Al Rowwad Cultural and Theater Training Center in the Aida refugee camp in Bethlehem, Palestine. The Al Rowwad Cultural and Theater Training Center is an independent non-political and non-governmental association in the Aida refugee camp. 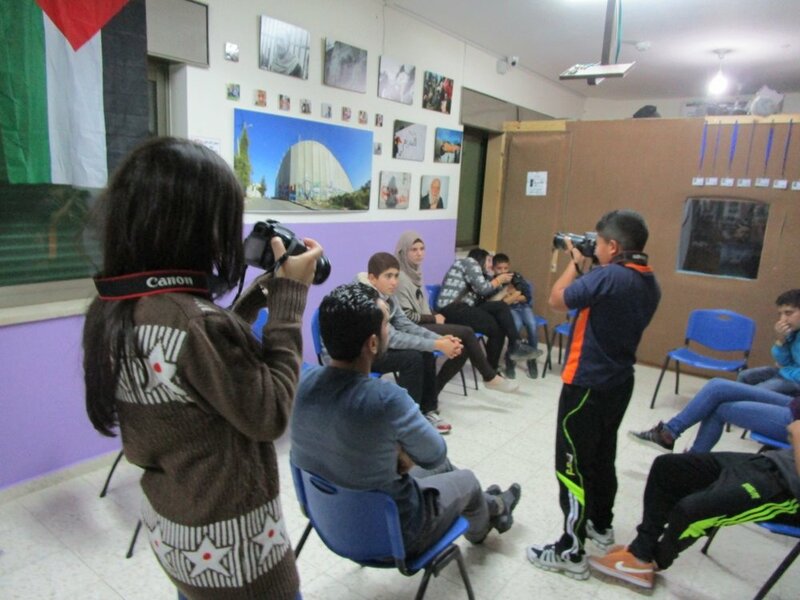 Al Rowwad was founded in 1998 by Abdelfattah Abusrour as an essential way to give children a means for self-expression and resilience under the harsh realities of the Israeli occupation. The Center creates a safe, child-centered space where the children of the camp can “be children again.” Al Rowwad believes in the cultivation of creativity as an alternative to violence in seeking justice. The arts are used to give the community a platform from which to tell their stories, as well as equipping community members with concrete skills so they can work more effectively for sustainable social change. The Center includes a theater, photo and video project, educational afterschool, women’s center, and choir and dance troupe. Al Rowwad started with theater in 1998 as an essential means for children’s self-expression and beautiful non-violent resistance. Since then, theater remains the priority of the Center as it gives the children the opportunity to express themselves freely and to show their talent: in one word, to act and be treated as normal human beings. 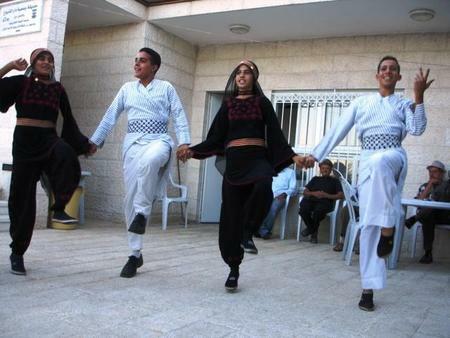 Al Rowwad youth have choreographed many Dabka dances on different themes such as rural folklore, weddings, patriotic themes, and festivals. . . .Because we believe that the images are a powerful tool for change and a beautiful means of resistance.